Multiple Instagram users have been locked out of their accounts and claimed to be unable to re-establish their access. According to the victims, once criminals have hijacked an account, they are changing the account’s nickname, profile picture, email, and phone number making it almost impossible to restore access. Interestingly, at the end of July, a couple of weeks before the hacking wave, Kaspersky Lab witnessed a spike in this attack vector: on 31 July, the number of phishing attacks skyrocketed from around 150 per day to almost 600. 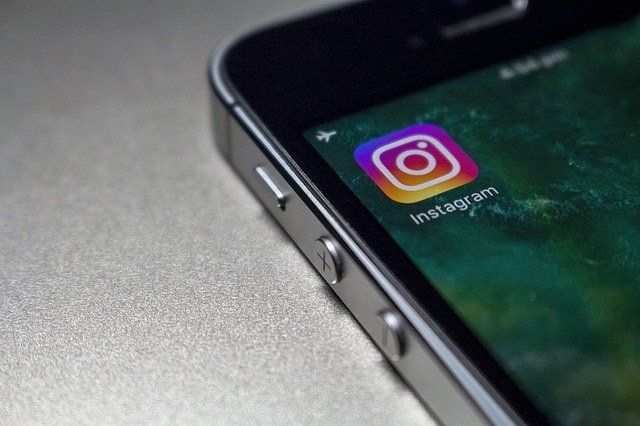 “In many instances, Instagram users themselves are the vulnerability that hackers are looking for: they give out their credentials by entering them into phishing websites, uncertified apps, and replicas of authentic pages. “Due to its popularity, Instagram has always attracted a high amount of fraud — the number of people using the platform is now more than a billion. 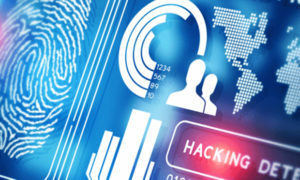 Once a criminal has hacked into a user’s account, they can access that user’s personal data and their correspondence. And the user’s profile can be turned into a source of malicious content, phishing, and spam,” says Demidova.